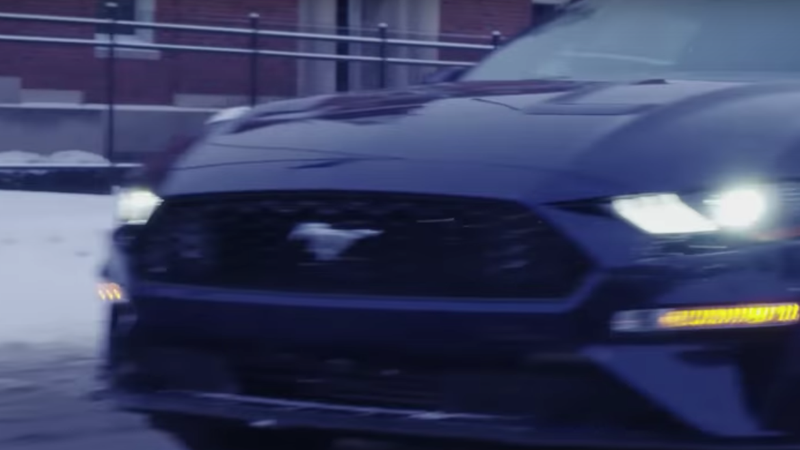 On Tuesday, Autocar reported that Ford’s upcoming Mustang-inspired electric performance SUV for 2020—a real thing, yes—will be built on the new Ford Focus platform. But! A source with knowledge on the matter told Jalopnik this may not be the case after all. The Autocar report said Ford’s Mach 1 electric SUV project, its nickname derived from a performance badge Ford’s used on the Mustang, had a company code name of “CX430.” The story went on to say that this CX430 vehicle will be built on the platform Ford uses for the new Focus, and because of that, the Mach 1 is “expected to be conventional hatchback-like, with a slightly raised driving position.” We picked up that report, but said to take it with some caution as Autocar didn’t specify where the information came from. The information from the source, who asked not to be identified, and the Ford representative could mean a few things. Autocar could have gotten some details on the new electric SUV right and simply mistook the CX430 code name for the Mach 1 program, or all of the information published could have been about the vehicle that actually has the CX430 name. The source we spoke to did not say either way, and didn’t specifically address the point of the Focus platform. Some code names, like McLaren’s, are publicly known and an “Oooh, secretive” type of promotional tool. Others throw some real curveballs, which looks to have been the case with this one. In any case, if an electric SUV is coming that’s supposedly inspired by the Mustang, maybe there’s hope left that it can drive like one.